Are you daydreaming of where to have that perfect kiss with that special someone? Here are 14 destinations for breathtaking kisses! 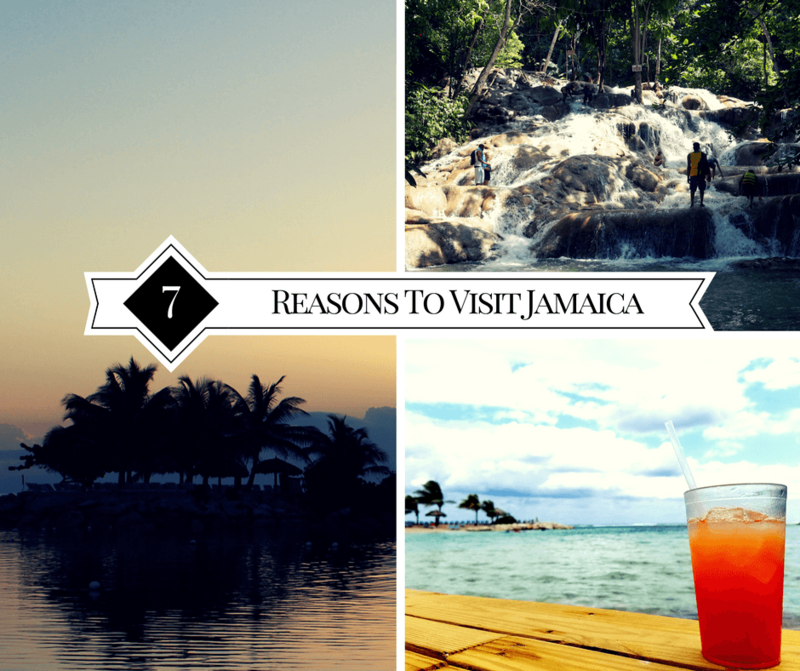 There are plenty of reasons to visit Jamaica! 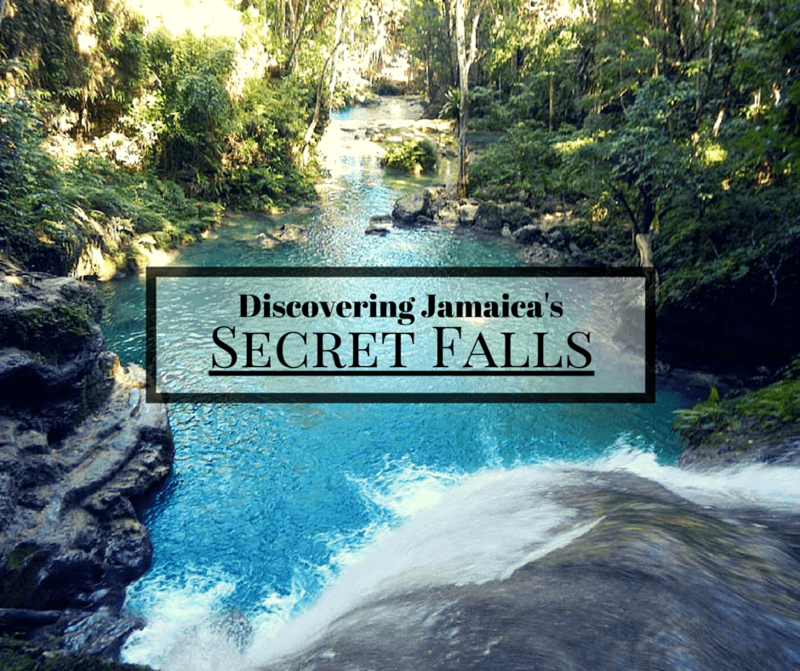 From beaches to waterfalls, there is no shortage of beautiful places in Jamaica. But there’s also great food and rich history. 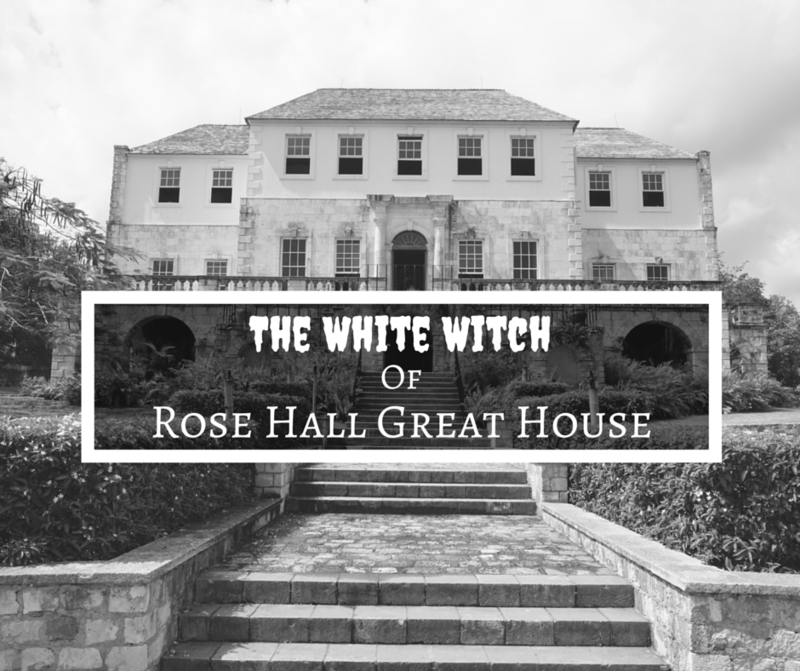 Read on to see our top reasons for visiting this incredible Caribbean island. 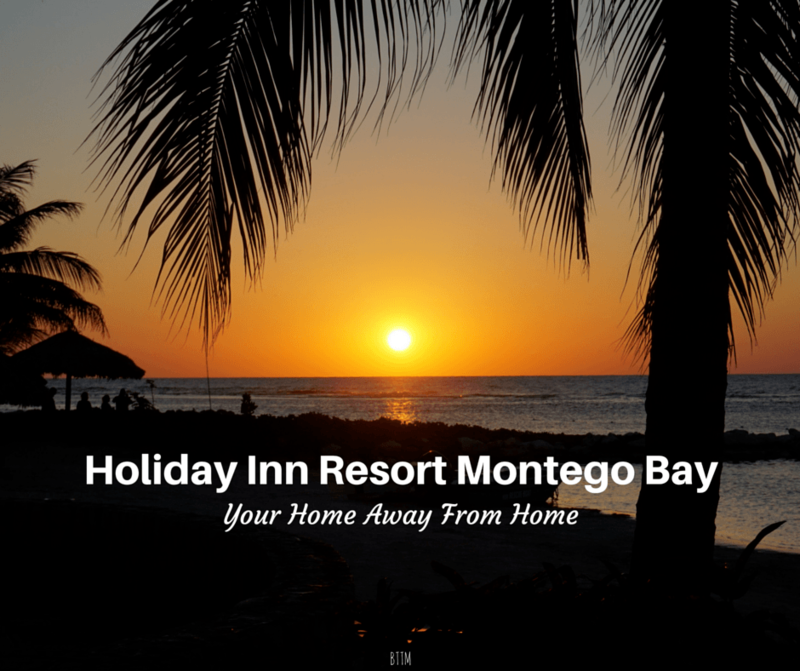 A home away from home; that’s what the Holiday Inn Resort Montego Bay became for us during our stay in Montego Bay, Jamaica.